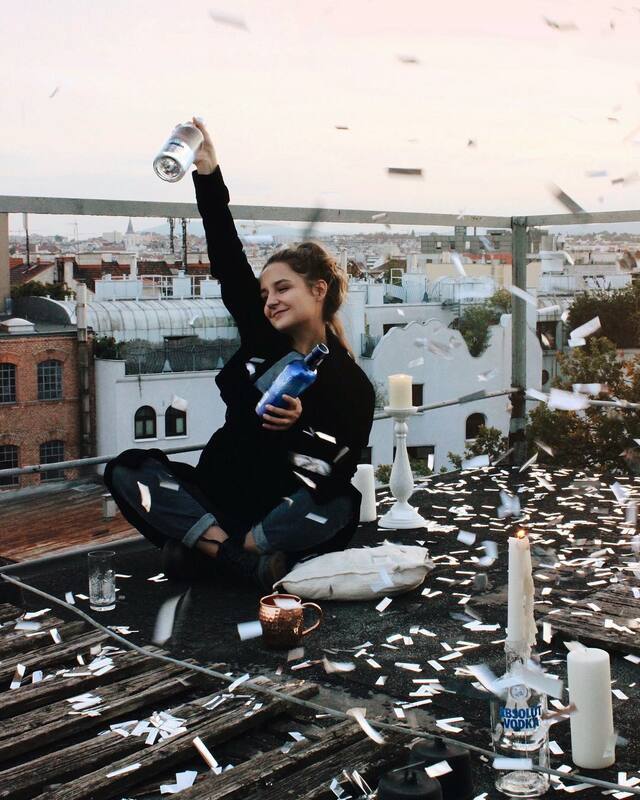 Nina Himmelreich (@nhmml) • Absolut 40% alcohol by Pernod Ricard. Previous PostPrevious Young women the prime target for Absolut 40% alcohol. Next PostNext Money for alcohol comes first. Everyone else suffers.